Boasting extremely compact dimensions an incredibly tight steering angle (55 degrees with four wheel drive and 70 degrees with two wheel drive) and superlative manoeuvrability the RF is the ideal tractor for working with maximum productivity in the most limited spaces. 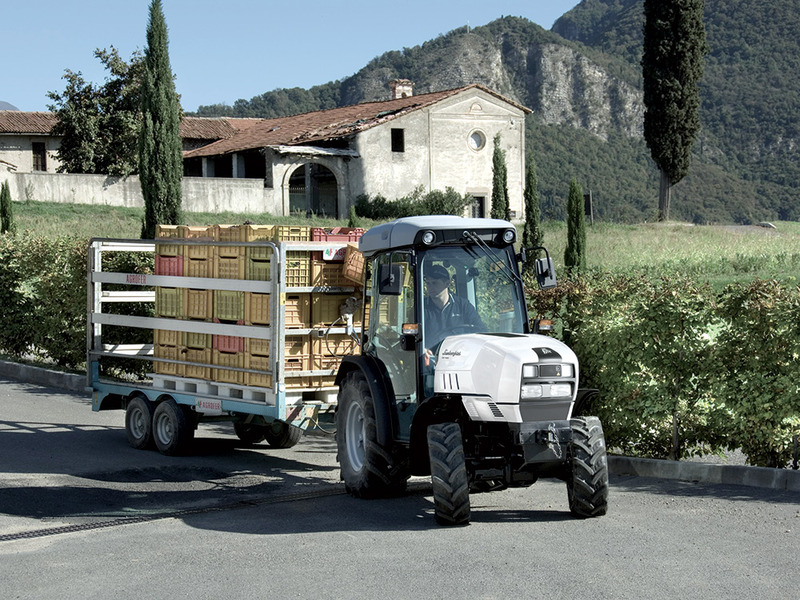 Conceived to work in the vineyard and fruit orchard with a limited overall height low centre of gravity and impressive traction even in the most challenging terrain conditions this tractor delivers extraordinary results. Intelligently designed not only to maximise performance but also to significantly minimise overall dimensions. Extraordinary compact, slim construction; as well as contributing its an elegant, modern looks, the single piece hood and rounded corners of the roof make the tractor simple and safe to drive through the narrowest inter-row spaces without damaging the crop.This attention to detail also extends to the cab trim, with soundproofing and vibration damping materials used for unparalleled comfort. 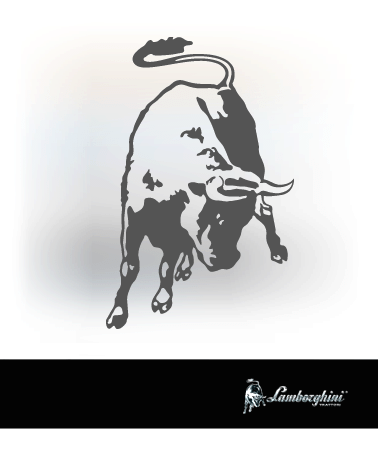 Engines conceived and built to deliver the best, drawing from Lamborghini's extensive experience. Four cylinder Tier III 1,000 cc engine with Turbo Intercooler, injection system with individual pump for every cylinder and electronic governor. Much more advanced that conventional rotary pump systems, this solution improves engine power in return for very low fuel consumption. HRT hydraulic tappet system for optimum efficiency as soon as the engine is started. Transmissions developed together with the Engineering Division of SDF, with class-beating solutions for specialised applications. Extraordinary efficiency and versatility. Forty five FWD/REV speeds achieved with three ranges with supercreeper gear and five gears with three power shift gears; while the mechanical gearbox offers thirty plus fifteen gears.Hydraulic reverse shuttle with two Long Life multiplate wet clutches, Stop&Go system and Overspeed function for reaching 40 Km/h with any tyre size. 50 Km/h (electronically limited to 40 Km/h by law). Three speed PTO (540/540ECO/1,000) and synchronised PTO.Superlative traction with AUTO 4WD system and extraordinary safety with integral four-wheel braking system. 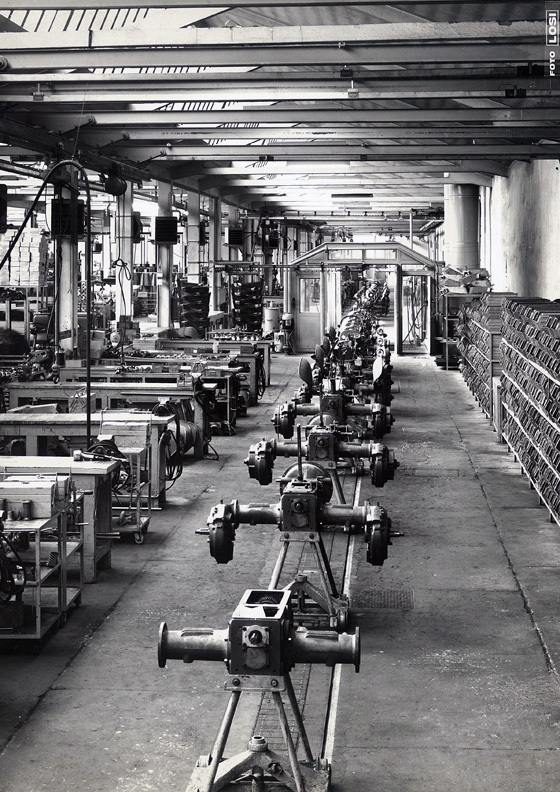 A hydraulic system available in a wide choice of configurations: the right solution for every need. Hydraulic system with single pump (or dual tandem pumps) with a delivery of up 58 l/min offered in two main configurations: six-way with flow regulator and three mechanical distributors (or two outlet distributors and one floating distributor as an option); or duplicated four-way system, with the following two choices - four-way with two mechanical distributors for central applications, or six-way with two electrohydraulic distributors plus one duplicated distributor with flow regulator, controlled from a joystick in the cab. Mechanical rear lift with load capacity of 3,000 Kg. An electronic rear lift is also available, and a front lift with a capacity of 1,500 Kg and a 1,000 rpm PTO. Driver zone with optimised space usage for total manoeuvrability without sacrificing comfort. Fully glazed four-pillar cab and windscreen with no central cross bar for total 360 degree visibility, and a spacious, climate controlled interior. Soundproofed, pressurised cab; ergonomic, intelligently laid out colour-coded controls for intuitive usage and immediate identification. The RF is available as a cab variant, measuring 28” in height at the mudguards, or as a two silent-block mounted platform variants, measuring 28” an 24” in height at the mudguards respectively. The system uses sensors to monitor a set of engine parameters, and optimises engine function by adjusting injection accordingly. Different engine speeds can also be set and recalled simply from a dedicated button. A system maximising the potential of the Sense Clutch power shuttle for superlative manoeuvrability. 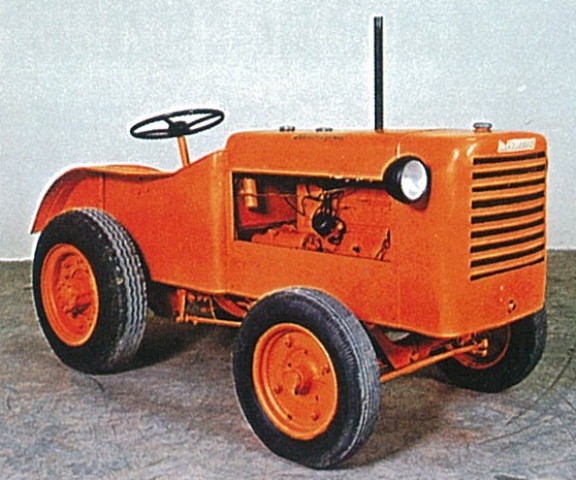 The driver can temporarily stop the tractor using the brake pedals alone. Drivable at 40 Km/h with the engine at economy speed: lower fuel consumption and increased driver comfort. Designed to offer the most effective drive ratio in every possible situation. Three powershift speeds are available for each of the mechanical gears, letting the driver alter tractor speed with no interruption in torque delivery. Integral all-round braking system consisting of multiple wet disc brakes integrated in the front and rear axles. Excellent safety even when working on steep gradients. Designed with specific technical solutions and constructed with special materials, the injection system is fully compatible with fuels containing up to 100% biodiesel. Touches hidráulicas para a gestão da antecipação da injecção. Quando o óleo está frio, as touches elevam ligeiramente a bomba para permitir uma injecção antecipada: rendimento optimizado logo à partida e eliminação dos fumos brancos provocados pelo arranque a frio dos motores.